I’ve worked with PacaPod a few times now. I tested out their Mirano bag for the First Choice blog way back when I was expecting my first baby, and I’m still carting it around now. 18 months on, my little boy and I took their Changer Toy Pods for a test-drive, again for First Choice. And last week, having just announced to the office that I’ll – God willing – be heading off on maternity leave again this September, I thought it was time to try out their latest offerings. 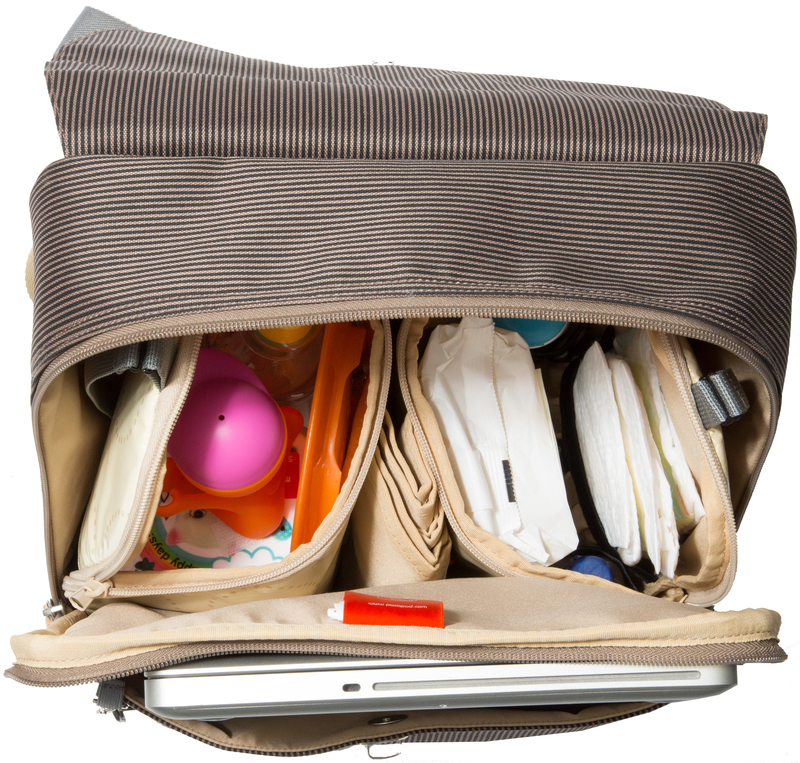 Here’s my review of the Hastings baby changing bag for the Thomson blog, plus a chance to win one – and a Samui bag – if you’re quick. 10 essential books for writers and editors. On bribery (or how to survive holidays with toddlers).